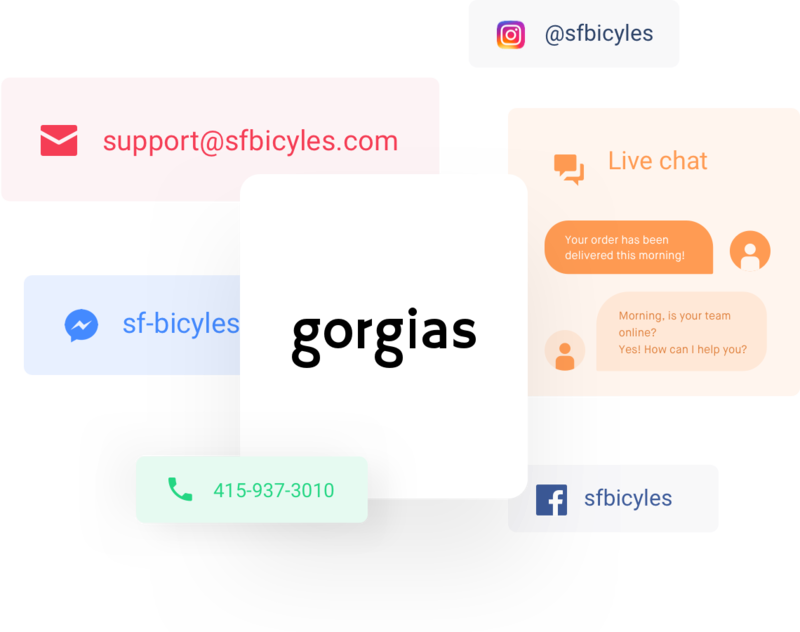 Gorgias is an all-in-one helpdesk for Shopify merchants. From live chat to automation, we've got you covered! 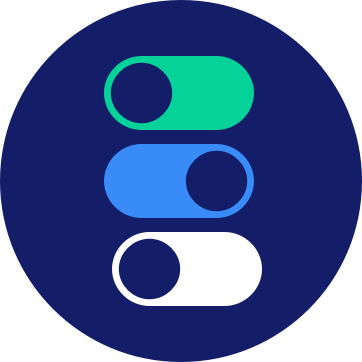 Connect your support channels and manage them all from a single platform. All tickets are managed in the same way regardless of the channel, with tags, macros and rules. Stay on top of your social comments, including ad comments. Quit repetitive tasks and focus your time on quality customer support. Automatically sort, tag and assign your tickets based on their topic and attributes. 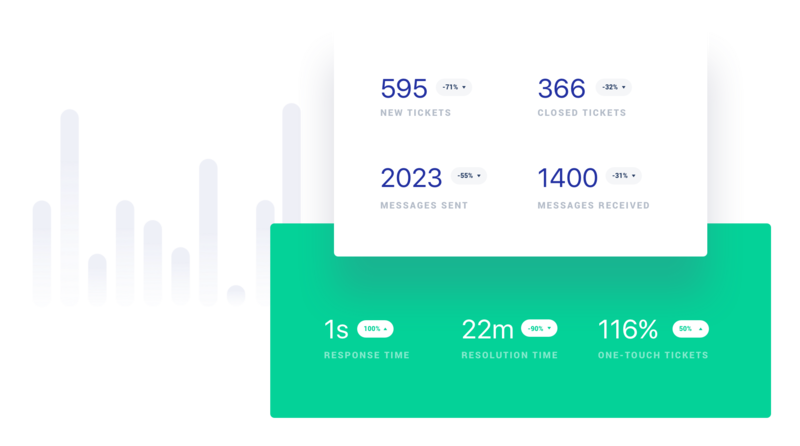 Combine the data pulled from your apps with rules to set up automatic, personalized messages: 30% of your reponses are now automated. Add tags to your tickets to sort them in your custom views. Assign tickets to your agents to distribute incoming tickets. Avoid duplicate work by seeing who is working on a ticket. Collaborate directly on tickets using internal notes and mentions. 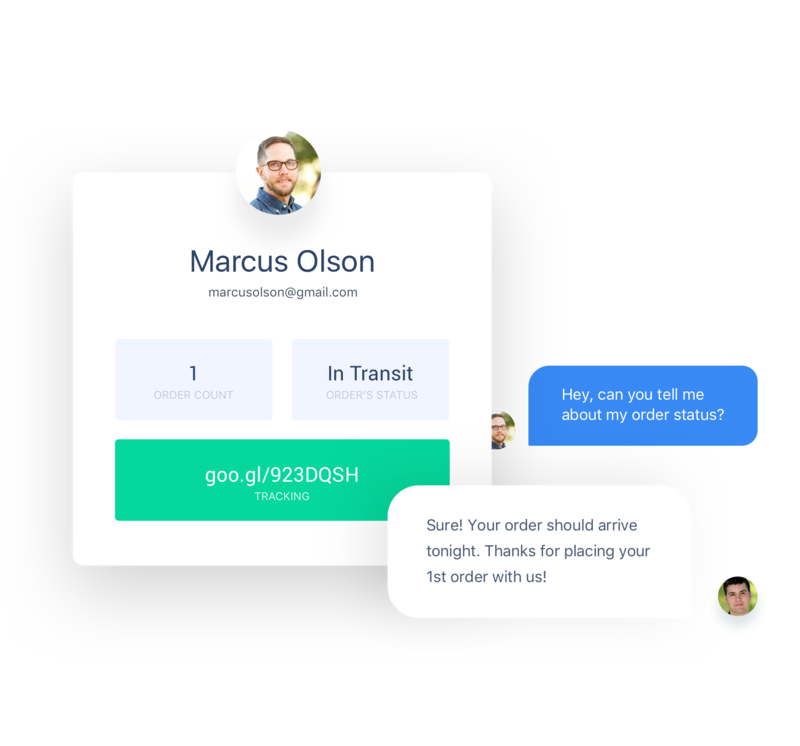 Gorgias keeps all conversations with a same customer in one place, regardless of the channel. This way you can easily scroll through and keep track of your conversation history. 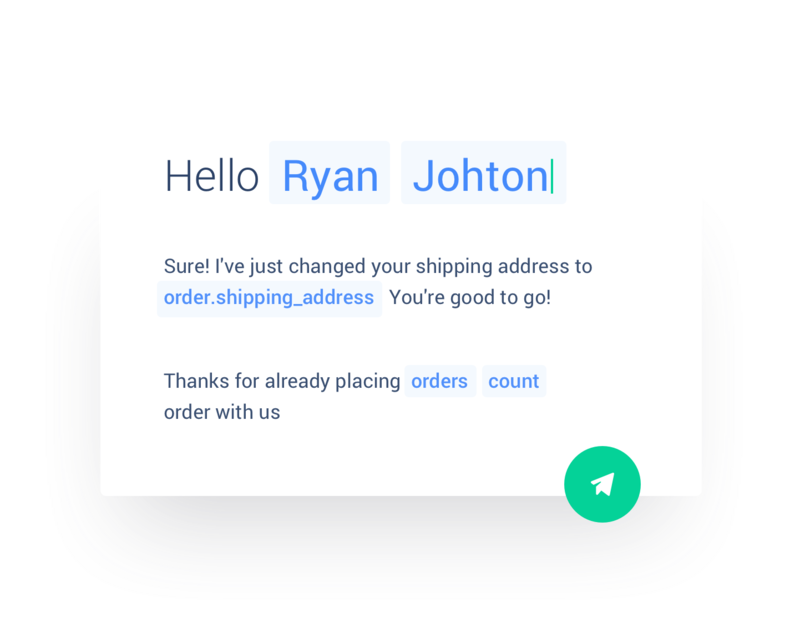 Gorgias pulls relevant data from Shopify or any ecommerce back office to provide you with rich information on your customers in a clear information panel: order details, tracking number and more. Edit customer accounts and orders in other apps from your helpdesk: issue refunds, cancel orders, modify delivery addresses. Why wait for your website’s visitors to contact you? Contact them first! Trigger live chat conversations with website visitors, give product advice based on cart content and guide them through to checkout. All the more for your revenues. 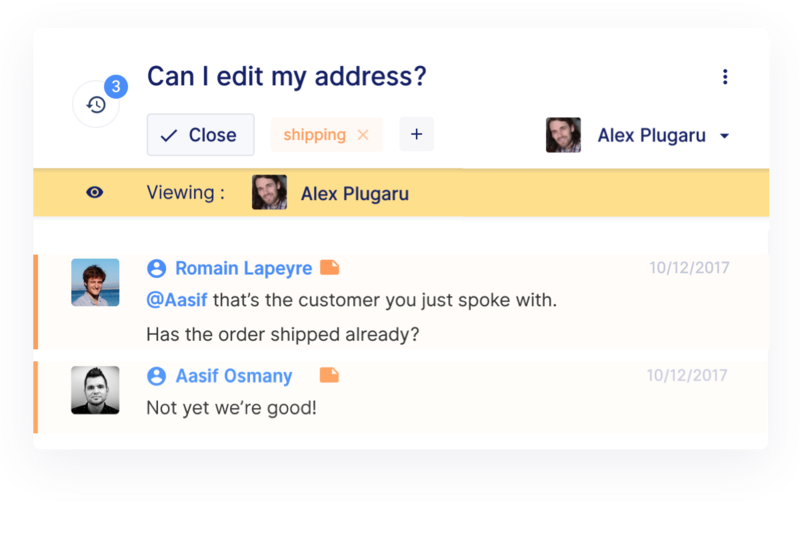 Create message templates that automatically include customer information such as order details and tracking number. 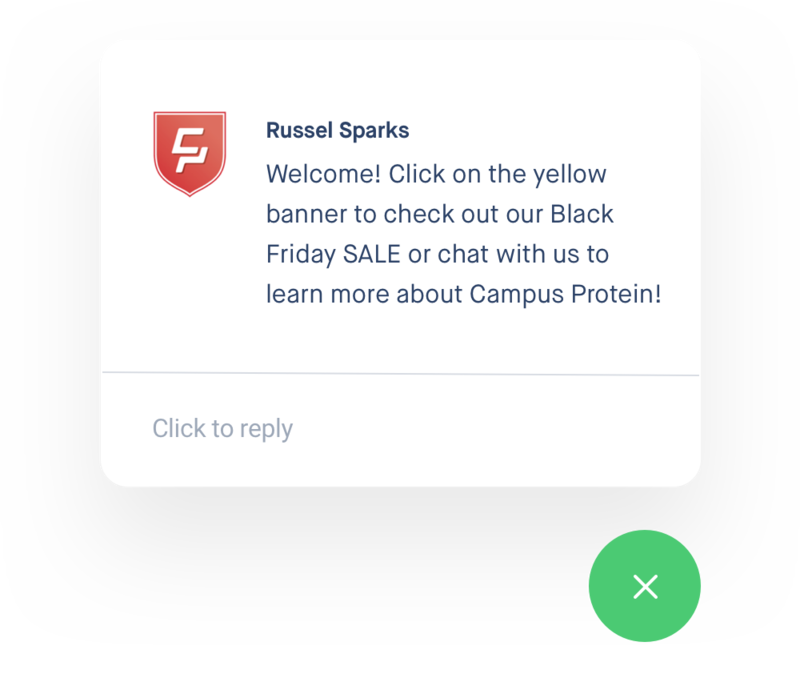 Less copy and pasting, more personalised messages, in a click. 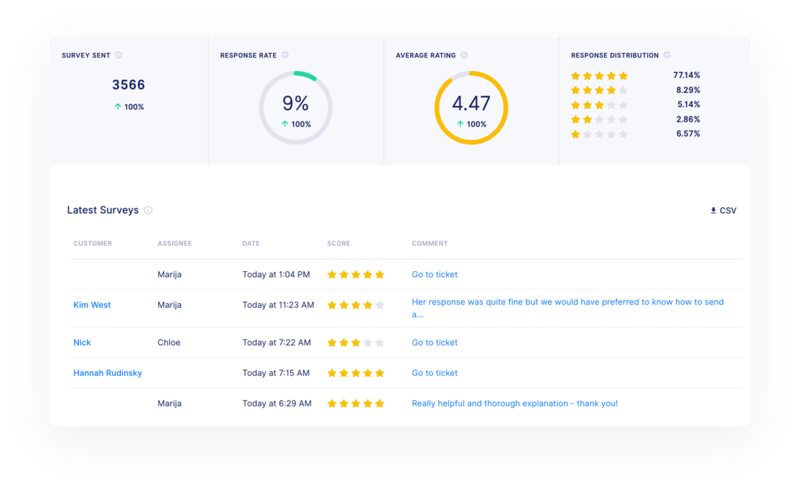 Send satisfaction surveys right after answering your customer and get their opinion at the right time. Gorgias provides major customer service KPIs to help you better understand customer requests. Measure first response time, resolution time, and track satisfaction score. Then, send your statistics to your preferred BI tool. 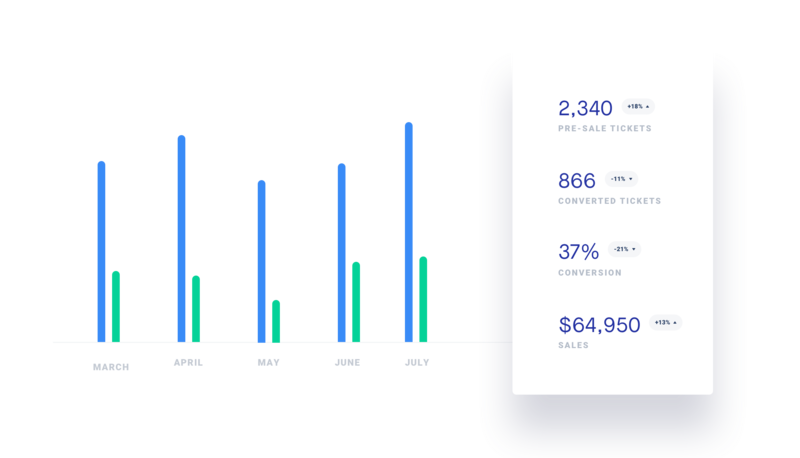 Start measuring the impact of chat on sales and see how much money you support team is generating from support. Provide customer service wherever you are by using our mobile app. 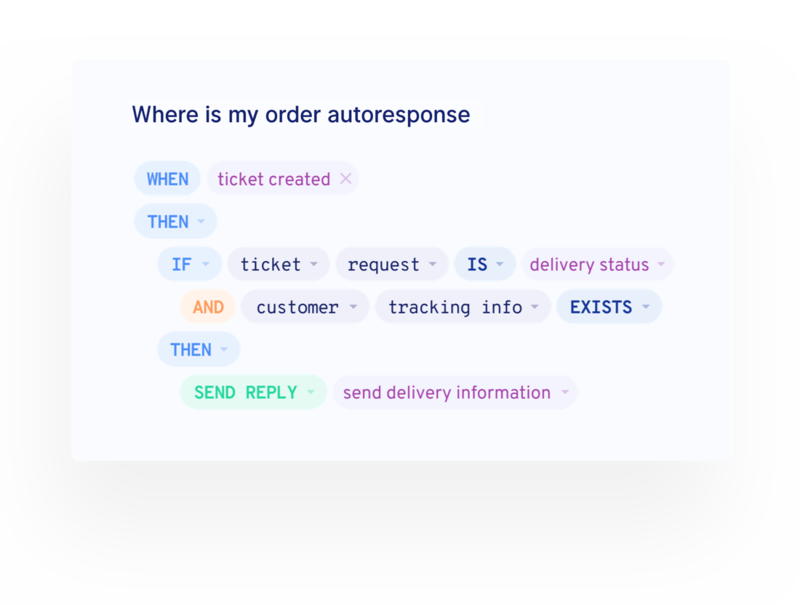 Sort and reply to tickets according to each brand from a single helpdesk. 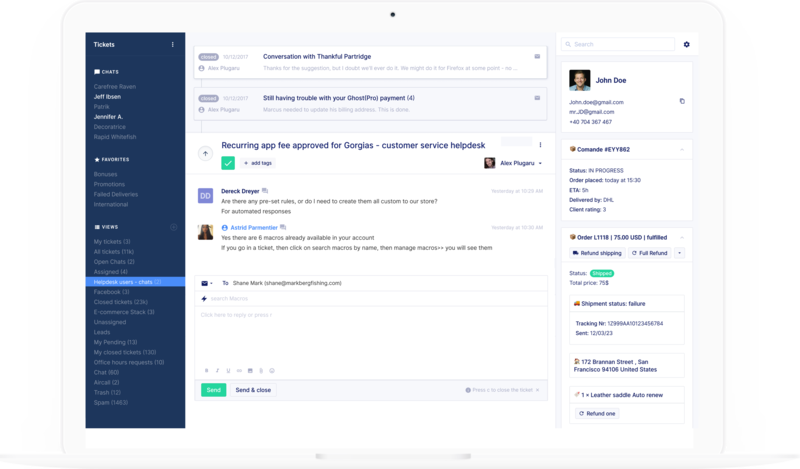 Connect your own back-office tools to Gorgias to provide your support teams with rich customer context.